These cold winds and snow are not doing our colonies any favours, the bees occasionally venture out, but mostly stay clustered. There is little that can be done apart from checking for damage by wind or pests and ensuring the entrances are not blocked with corpses. Continue with fondant. Bees can easily starve now, even though they may have food near the cluster; but inside the hive the queen will be laying, and feeding the larvae expends energy and consequently stores. I have lost 2 colonies; both have perished in the last month. They were small; MEMO: it is better to have 2 strong colonies than 4 weaker ones. I fear I will not be the only one to suffer losses. Woodpeckers have made a large hole in the front of our new polystyrene hive at the Eythorne apiary, despite the wire, and a mouse has been in! All the hives there are eating their fondant. Fingers crossed. Keep an eye on your colonies and if they feel light, once the bees become active in warmer weather, feed with syrup; you should notice pollen being taken in. Check and clean your equipment, be prepared, you never know, this might be a year of lovely weather and happy bees! Last month’s AGM was well attended, with 6 new members registering with us and the BBKA. Thanks to Jan Young for collecting the proceeds for the small sale. This is your new Committee, please approach us with any suggestions you may have to improve our Association. Some changes were made; Brian and Richard retired as Chair and Vice Chair after leading a time of great change, they were much appreciated, and were replaced by Aniela and Karl. Aniela is our first female Chair, a landmark for DDBKA! Our membership runs from the end of January to the following January. Len needs to hear from you by post or at the next meeting if you have not yet paid. The following meeting is early April, not March so will be too late. Your copy of BBKA News and more importantly the Public Liability and disease insurances that go with membership will cease. Many thanks to the large number who have registered promptly! 63 so far. Our Subscription form is HERE. If you pay by bank transfer, let Len know you have done this. Len will still need the form, by email to him or printed. A member/prospective member banking with RBS has had a DDBKA payment returned to him/her – is it you? Please contact Len by phone or email to make sure no insurance cover is lost by the bank’s mistake [another one!]. The 2013 schedule is HERE. Please let me know if you are wanting a MENTOR this year. I will aim to match people geographically. Let me know also if you have made your own arrangements. 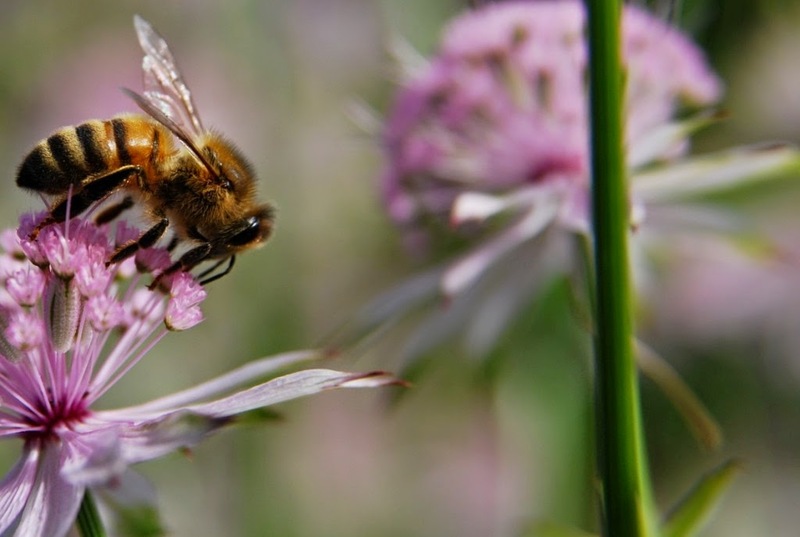 2 documentsfor you to read are HERE: First, a statement from BBKA regarding their position relating to the European Food Agency report on neonicitinoid pesticides and the honey bee. Second, a consultation document from Alan Byham [SE Bee Inspector] regarding future ways to control pests and diseases of the honeybee. He would value feedback by March 9th.